COCONUT & ELDERFLOWER BODYCARE IS BACK! After many devoted customer requests, we have re-introduced the Coconut & Elderflower fragrance into our Bodycare collection. Back by popular demand, Coconut & Elderflower Bodycare has returned in time for the summer months, for a limited time only! 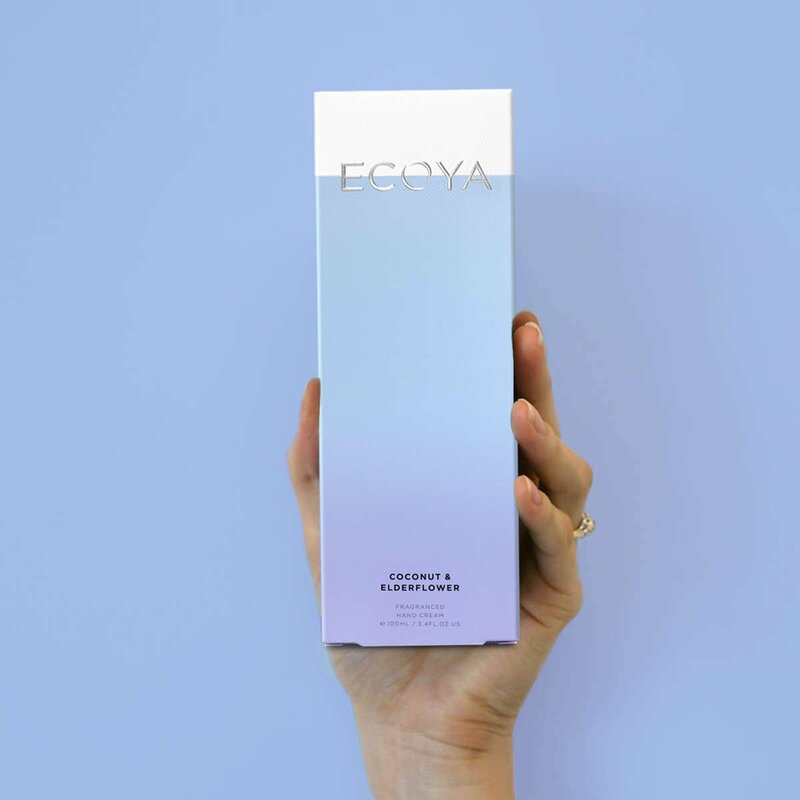 Coconut & Elderflower joins other popular ECOYA fragrances, Sweet Pea & Jasmine, Lotus Flower, French Pear and Guava & Lychee Sorbet in the Bodycare collection. 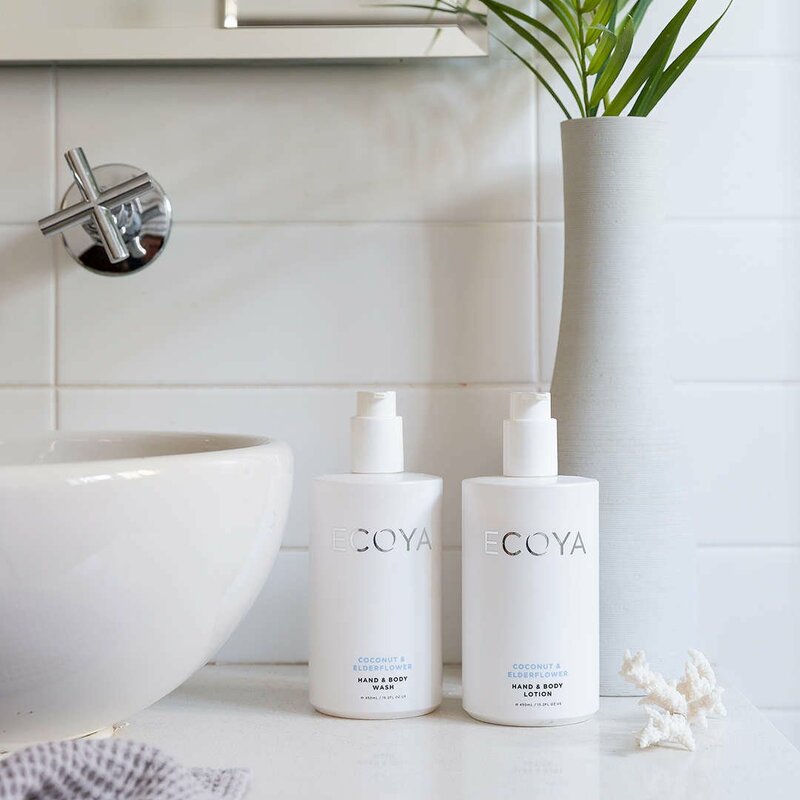 Our Bodycare collection is nourishing, hypoallergenic, deliciously fragrant and is rich with the best botanical bases of Macadamia and Coconut oils. Delicious caramel, the essence of Indonesian coconut and New Zealand elderflower inspire an invigorating fruit cocktail scent with lime, bergamot, lemon and pineapple.